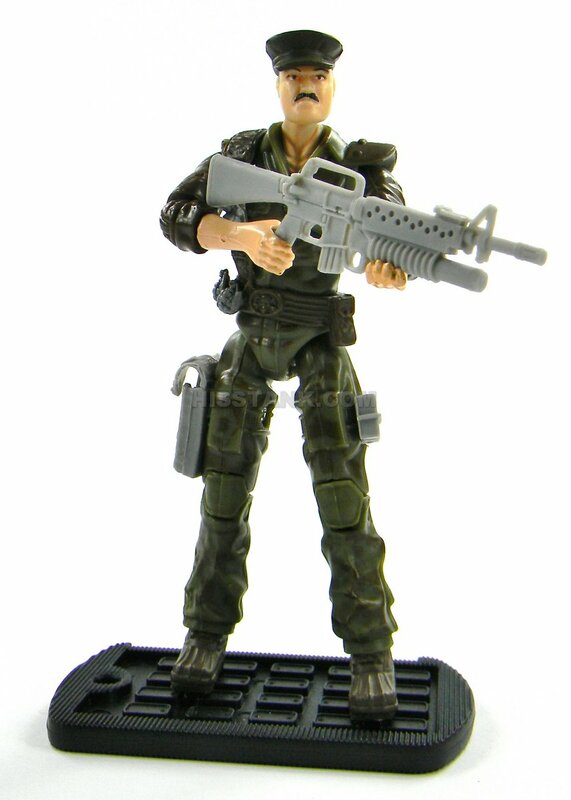 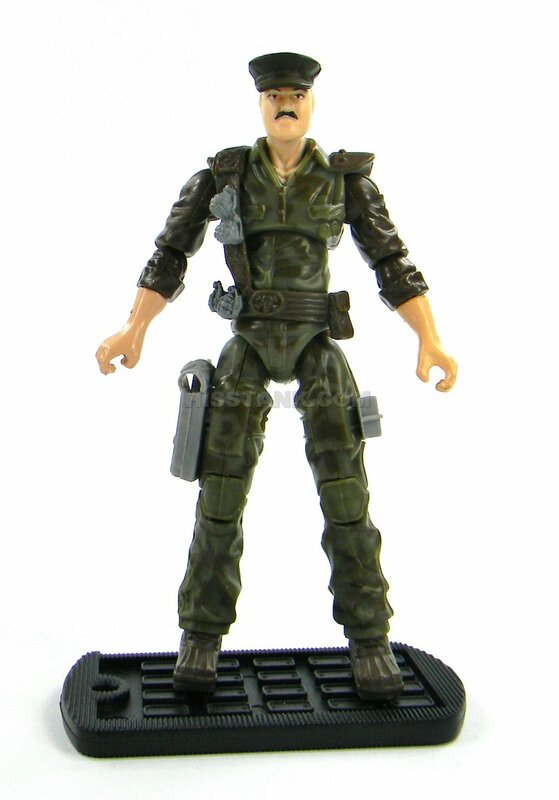 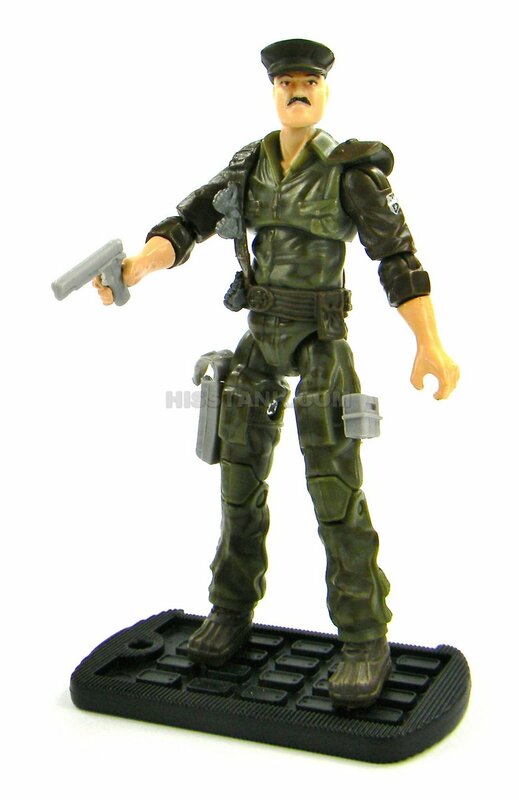 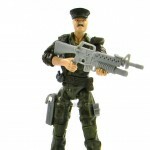 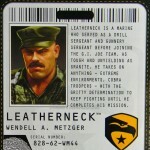 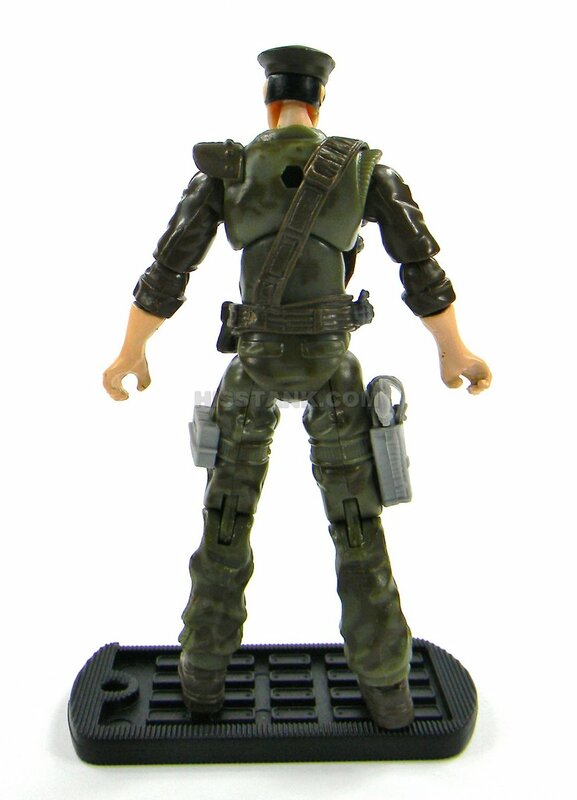 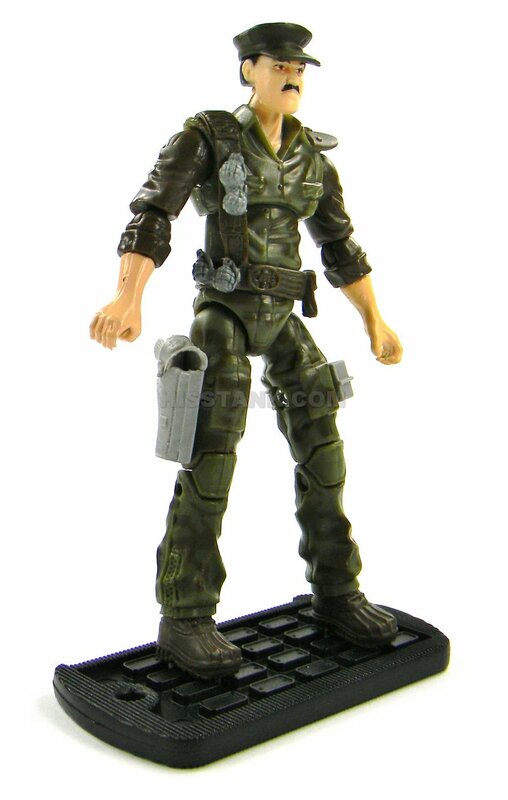 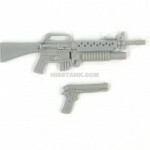 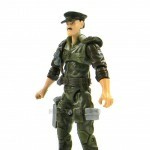 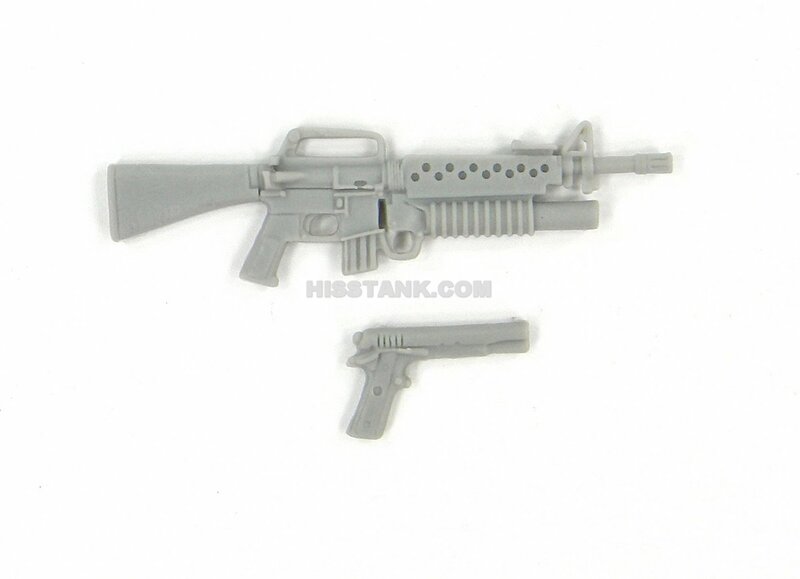 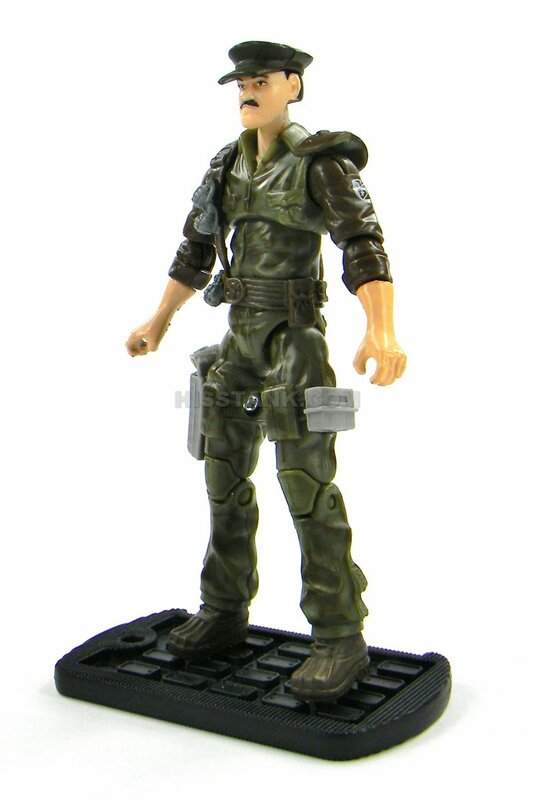 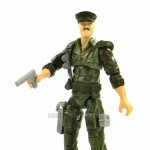 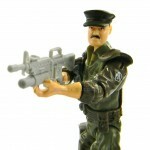 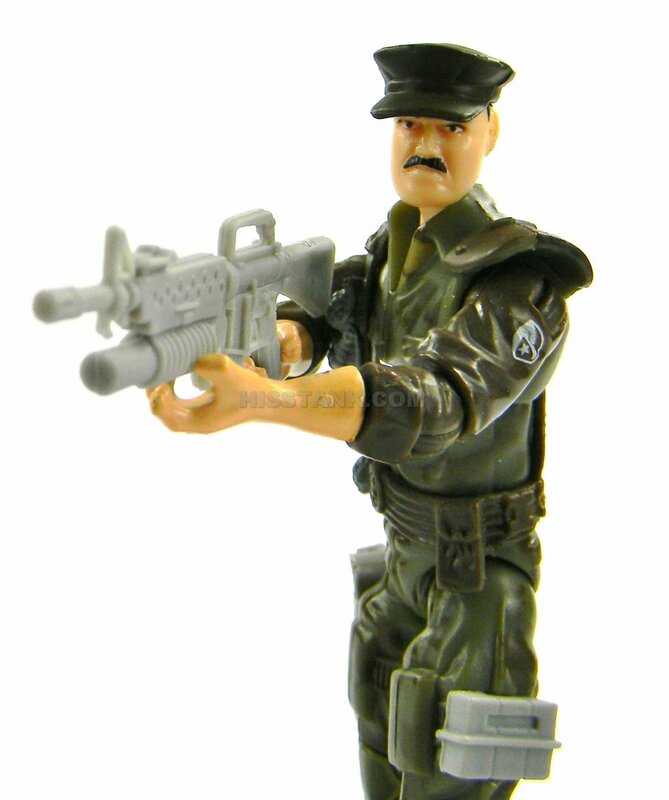 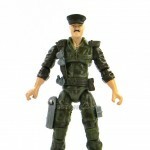 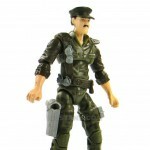 Leatherneck is a Marine who served as a drill sergeant and gunnery serseant before joining the GIJOE Team. 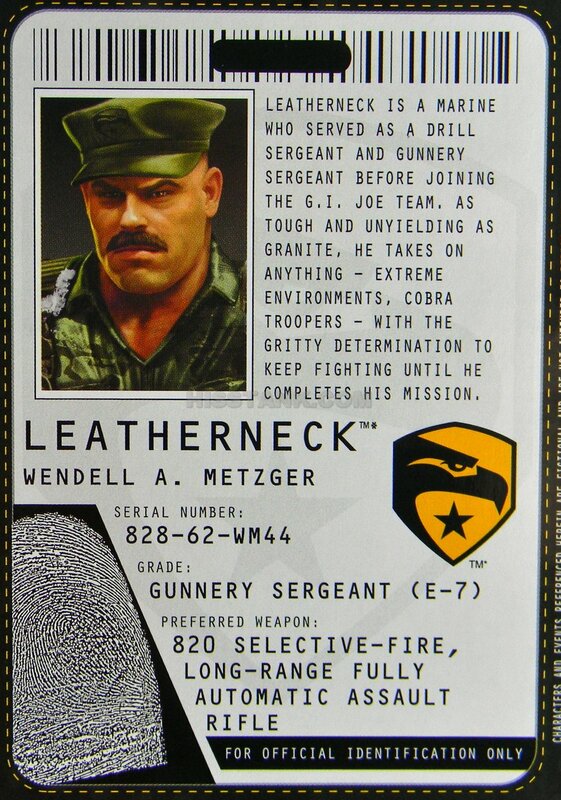 As a tough and unyielding as granite. 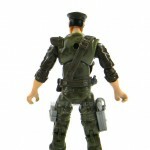 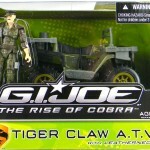 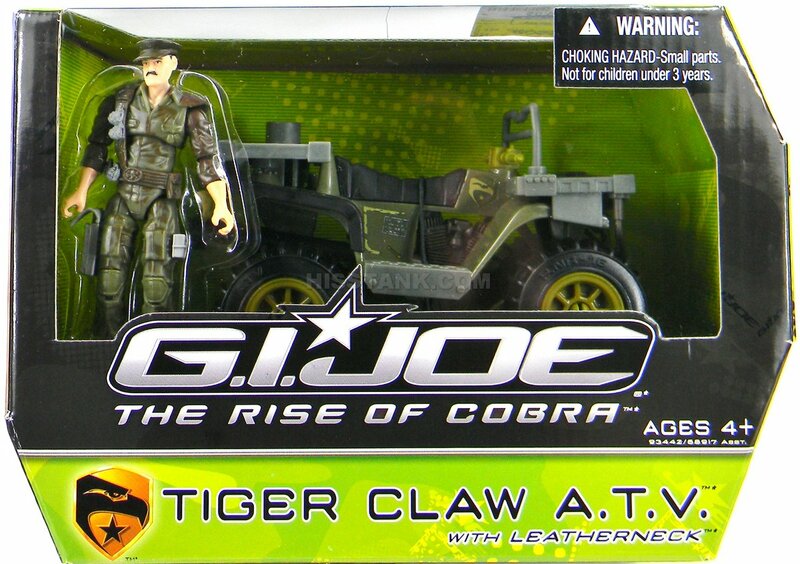 he takes on anything, extreme environments, Cobra troopers, with the gritty determination to keep fighting until he completes his mission.